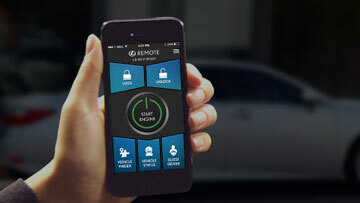 Using Lexus Enform Remote you can Start/Stop your Engine, Lock/Unlock Doors, Find Your Vehicle, Receive Status Alerts and Monitor Guests Drivers- all from the Enform Remote APP that is free for download! Step 1) Download the Lexus Enform Remote App from the Apple App Store, Google Play or other applicable store. Step 2) Follow the prompts within the app. Registration in the app requires: Enter current Lexus Drivers credentials* or you will need to create a new account with username if you do not already have a Lexus Drivers Log In. Step 3) Add your Vehicle. You can do this by manually typing in the VIN or by scanning the VIN Barcode from your vehicle or vehicle’s window sticker. Once entered, click validate. Step 4) Add or Obtain Authorization Code. Do you already have an Authorization Code (this would have been sent to you in an email)? If “Yes,” enter the Authorization Code and press “Enter”. IF “No” then you need to push the SOS button in your vehicle (located by your moon roof controls). An agent will come on the line to confirm your Safety Connect enrollment and link vehicle to Lexus Enform Remote username. Step 5) Refresh the App (logging in or out) or by clicking “back” twice. Step 6) ENJOY!! 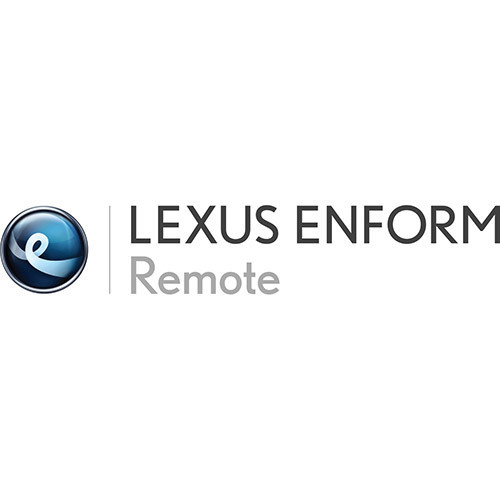 You should see the Home screen on your phone and you can begin using the Lexus Enform Remote App! Thank you! I appreciate your reading the posts and sharing! Hello, every time i used to check web site posts here early in the daylight, since i like to find out mor and more. I will put up more posts! Any requests? Thank you for checking back!! Is this supposed to work for every Lexus vehicle ? Any Lexus with this feature. Most 2015 or newer models. The activation process has somewhat changed now too. You can now do this on the website http://www.mylexusenform.com. Thank you!